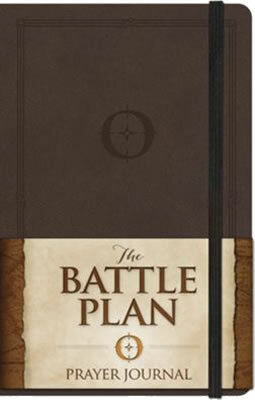 Develop a strategic plan of targeted prayer---and record the results in this compact journal! Inspiring you to lay every aspect of your life before the Lord, this handy resource provides guided prompts, Scripture verses, and plenty of writing space to help you track your requests---and God's answers. Includes a secure elastic closure, a ribbon bookmark, and a small storage pocket.